Five years ago today was one of the scariest days of my life. This little baby who I’d carried in my belly for almost nine months, who was happy with a heart that functioned well in utero, would be leaving my womb to a world where her special heart couldn’t survive for more than a few days to a week as it was. My mommy heart longed for her to stay where it was safe, even though physically I was miserable. They gave us odds of survival which scared the daylights out of us. 70% chance of survival overall, with the largest risk of death in the first four months. 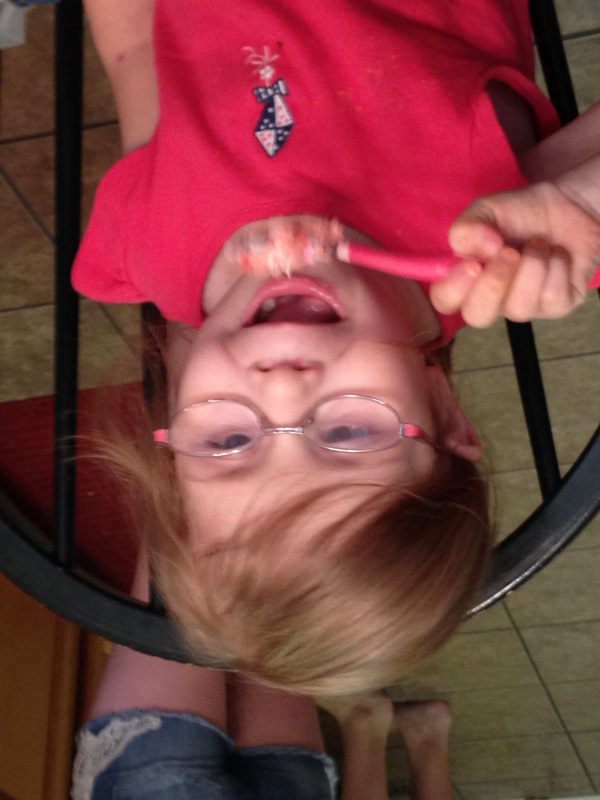 She’d have to have 3 open heart surgeries to make her half-heart work for her. She’d be in the hospital at LEAST 4 weeks. She’d probably have to have a heart transplant “someday” probably in her teens or 20’s. I’d only be able to hold her five to ten minutes before they took her away. Nothing went how they told me, not really. 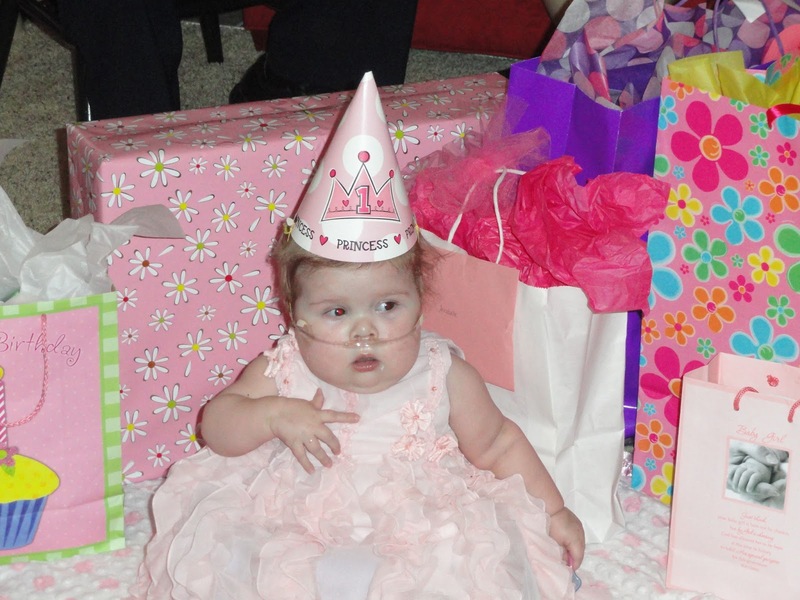 She was in the hospital TEN MONTHS instead of 4 weeks. 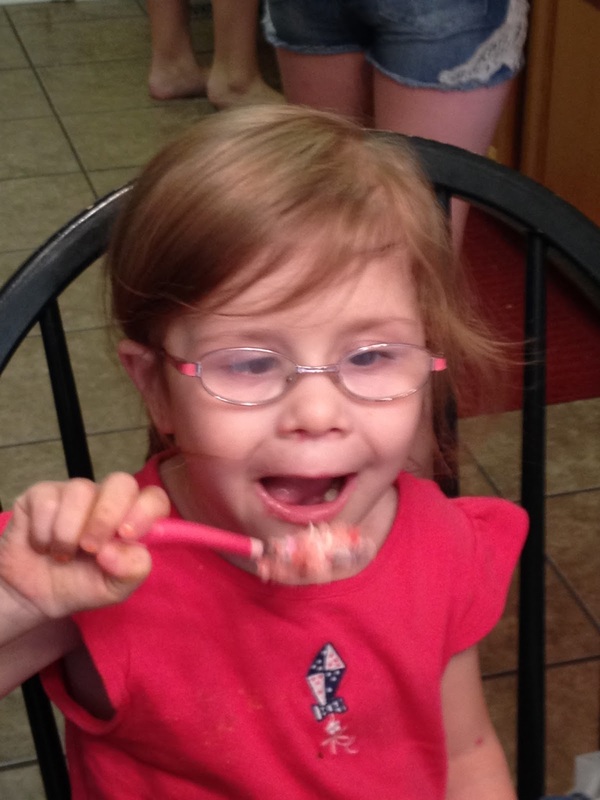 Her third surgery was that transplant they had warned about… only 15-20 years early. And on July 20th at 11:30 pm when we welcomed her into the world, she was blue and lacking oxygen, so I didn’t even get the promised five minutes with her, only a kiss to her cheek before they ran to save her life. On the contrary, I say all this to say WOW is our GOD. He has brought Ananbelle through so many storms, has been beside our family for five very long years. We had no promise of her being with us today. There were many moments as I watched doctors feverishly rush to save her life, pushing on her little chest to manually pump her heart, that I despaired of ever seeing it. But today, I have the privilege and honor of being the momma to the most amazing five year old I know, a living breathing miracle. She still struggles with social issues and communicating and she has very little comprehension of the word “no”. But she has come through so much. She is my fighting princess and I am SO proud of the little girl she is and look forward to watching her grow and learning about the love of her Savior and becoming a young woman who can use her trials to impact the world for Jesus. 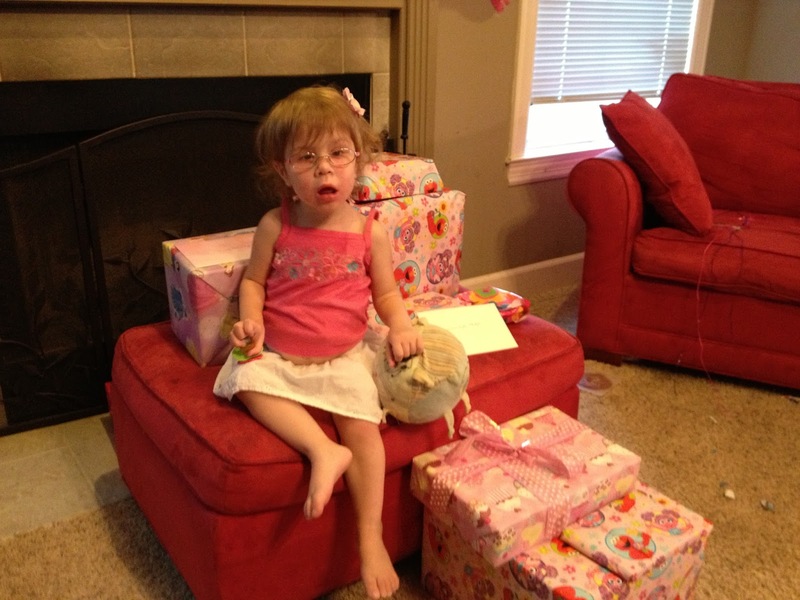 In the words of Annabelle as she was posing for a birthday party picture yesterday…. “I’m so fabulous! !” Yup, she definitely is one fabulous little girl!!! I have no clue why I’m getting presents… but I guess it has something to do with turning three??? First year she didn’t scream at the sight of her cake!!!! YEAH for four!! 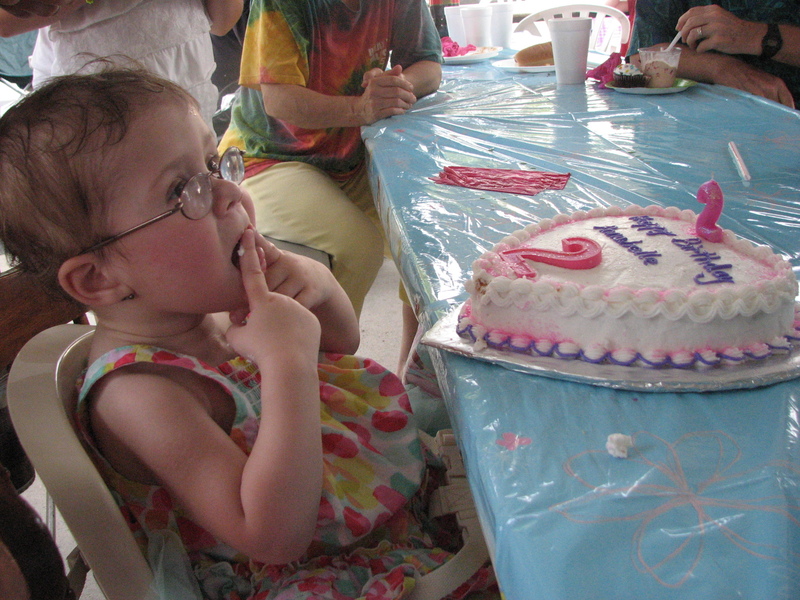 Trying to blow out candles….. she practiced ALL day yesterday for this. I LOVE PRESENTS!! THEY ARE SO FUNNY!!!! My new princess sophia dress-up dress!!! 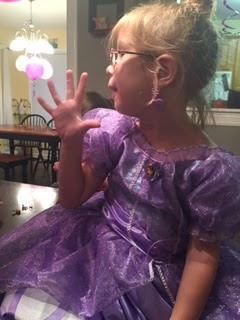 Looky looky who turns FIVE today!!! !